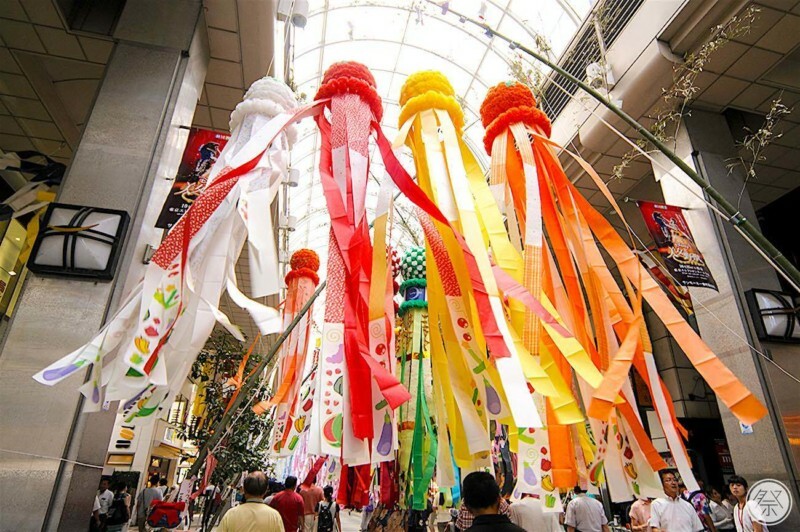 The top Tanabata festival of Japan with 400 years of history! 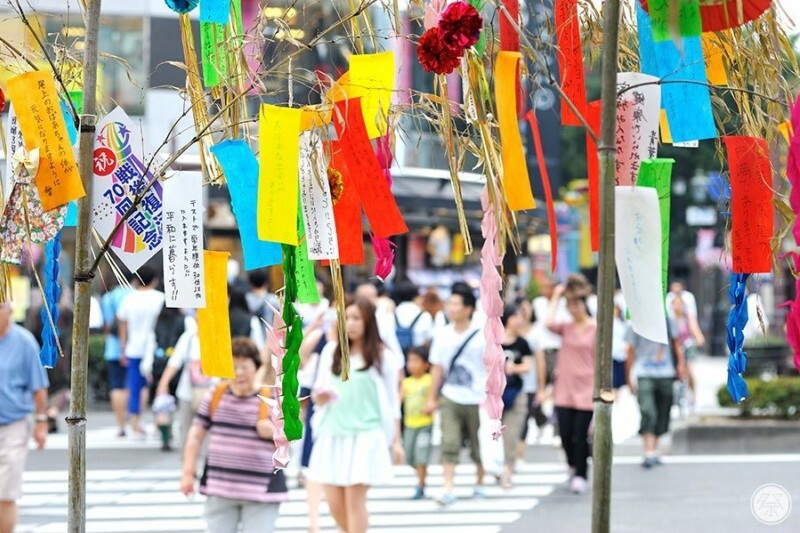 Feel the story and hopes behind the Sasakazari decorations throughout the city. It is said that the Sendai Tanabata Festival was started by the regions leader Masamune Date approx. 400 years ago as a way to endorse the Tanabata holiday rituals and to pray for a rich harvest as well as advancement of the arts. 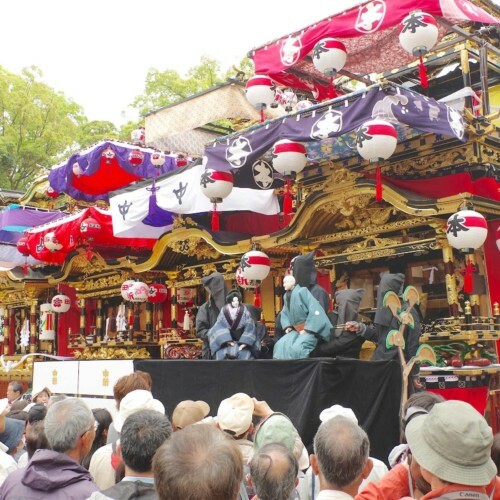 The special characteristic of this festival is the Sasakazari decorations that fill the city of Sendai. 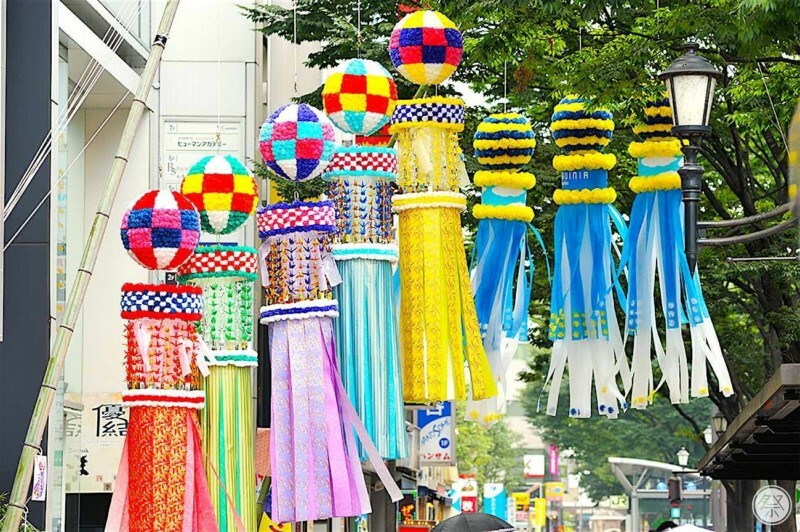 The gorgeous Sasakazari of the center city shopping district, the simple and traditional ones that cover the shopping streets of the surrounding communities, they all entertain the eyes of the city's visitors as representations of summer, adding a hint of refreshment. At the Sendai Tanabata Festival, it is tradition to decorate the Nanatsu Kazari, or Seven Decorations. The Nanatsu Kazari include the Fukinagashi, Tanzaku, Kamigoromo, Orizuru, Kinchaku, Toami, and Kuzukago. They each have different meanings. For instance, Kamigoromo is to ward off disease and represents the improvement of needlework, the Kinchaku is for economizing and prosperity in business. The Fukinagashi, the most eye-catching decoration, represents the weaving yarn in the Tanabata legend of Orihime, and is a charm for the improvement in the arts. Admiring the decorations and taking in the meaning behind them is one way of enjoying the Tanabata festival. 1. 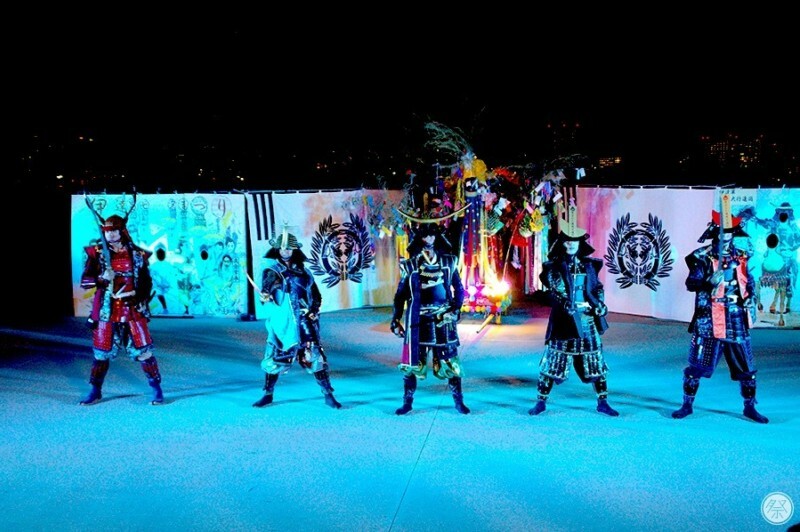 Witness the magnificent and gorgeous Sasakazari that fill center city! 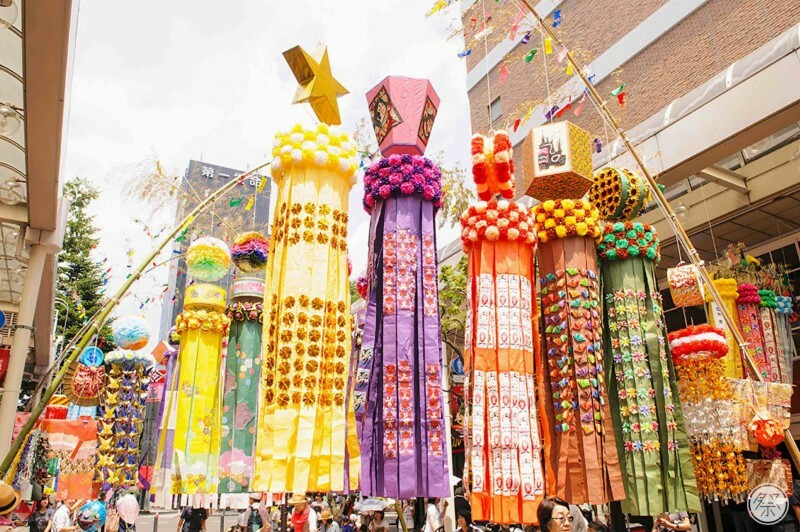 The leading roll of the Sendai Tanabata Festival is by far the various Sasakazari that colorfully decorate the city. The gorgeous ones that fill every inch of the downtown shopping district is especially a sight to see. They are elaborately made anew each year from Japanese Washi paper and since they are designed individually you are sure to enjoy the unique face of each and every one. 2. Write your wish on the Tanzaku. 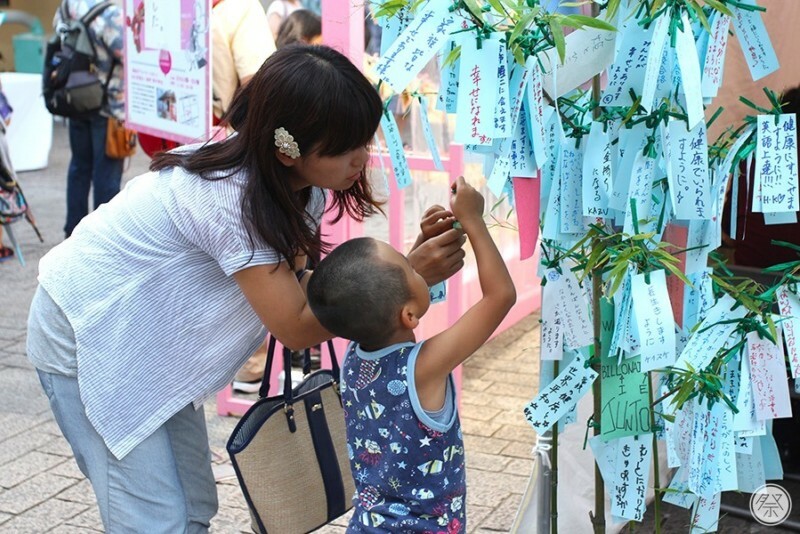 One old custom of the Japanese Tanabata holidays is to write one's wishes or short poems on a Tanzaku decoration and decorate it in hopes of having either the wish come true or to pray for one's improvement in the arts. 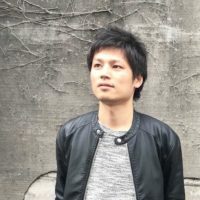 If you get a chance to write one during the Sendai Tanabata Festival, please take advantage of the oppurtunity. 3. 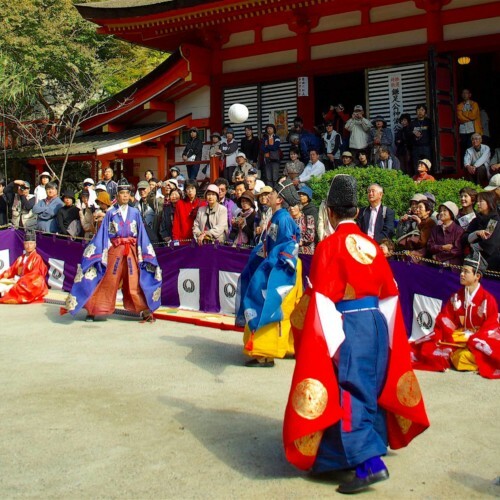 Experience events that give you a taste of Sendai's history and summer in Japan. 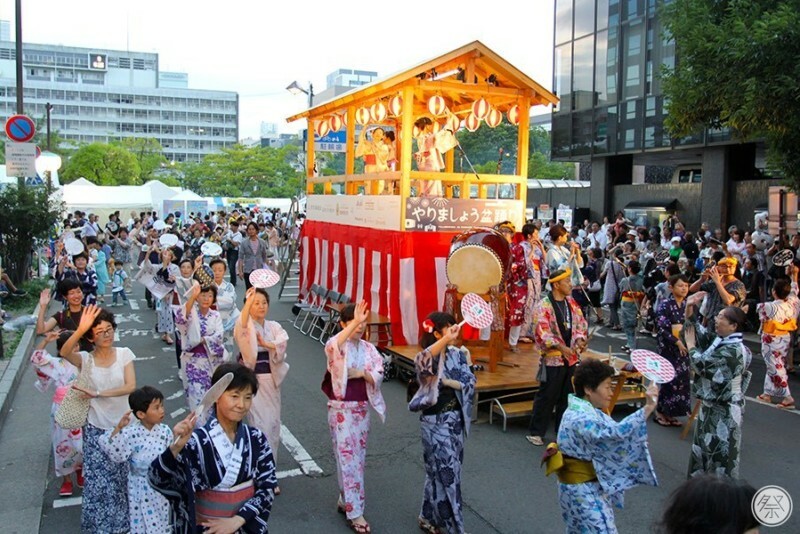 Many events are held throughout the city during the festival. 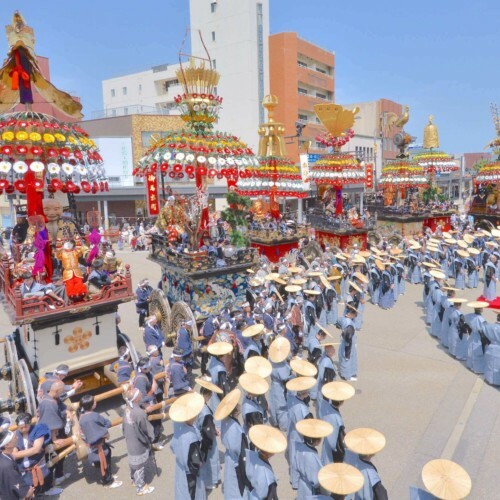 At the Kotodai Park, the main grounds for the festival, a stage and food market is set up offering a chance to enjoy the history and traditional culture of Sendai, as well as tasty morsels. 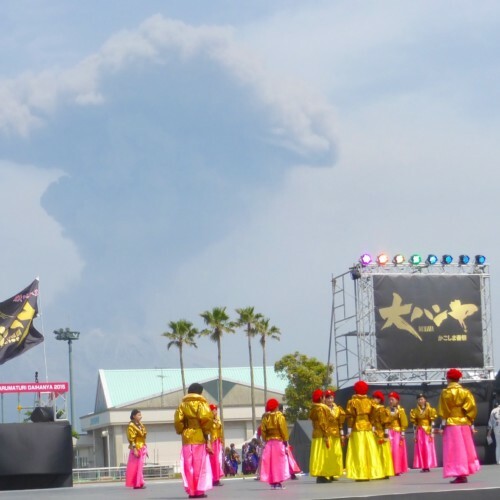 There is also the Sendai Castle ruins (Aoba Castle ruins), that also acts as a viewing point from which to get a great view of the city, where old military exercises are reenacted as a night event. Please take your time and take in the summer in Sendai to your heart's content. Held annually on the same dates, regardless of the day of the week. Place Various locations throughout Sendai. General Participation At the Kotodai Park, this is a corner where anyone can experience making small-scale sized Nanatsu Kazari decorations. International Reception and Info. There are pamphlettes and interpreters at the Tanabata Tourism Information desks set up at different locations around the city including the Sendai Station. Restrooms Available at stores throughout the city. 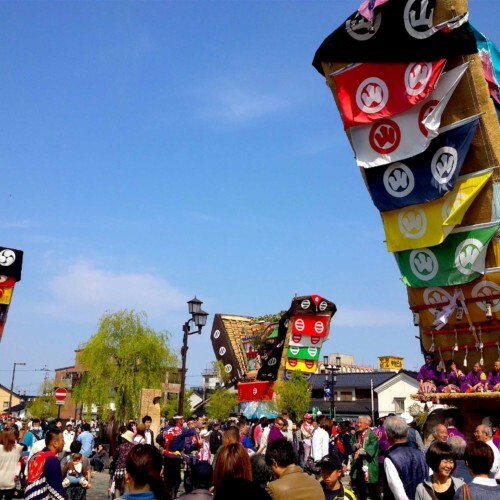 You may touch most of the decorations at the festival, however since they are made of Washi paper, pulling on or ripping them is strictly prohibited. Since approx. 2 million people are expected to visit the festival over three days, traffic and crowds are unavoidable. Please take time out of your schedule to come early to accomodate for slow transportation.